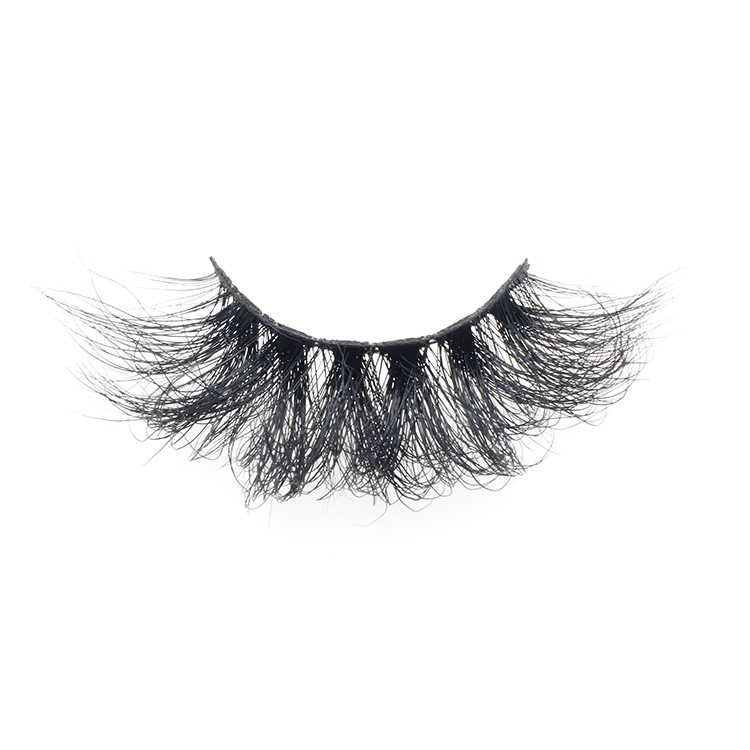 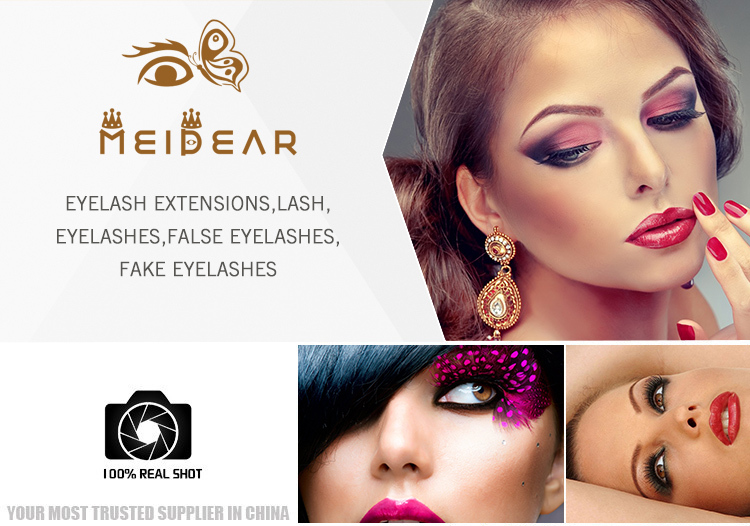 Meidear natural looking long eyelashes 3d mink lashes are ultra light and soft styles. 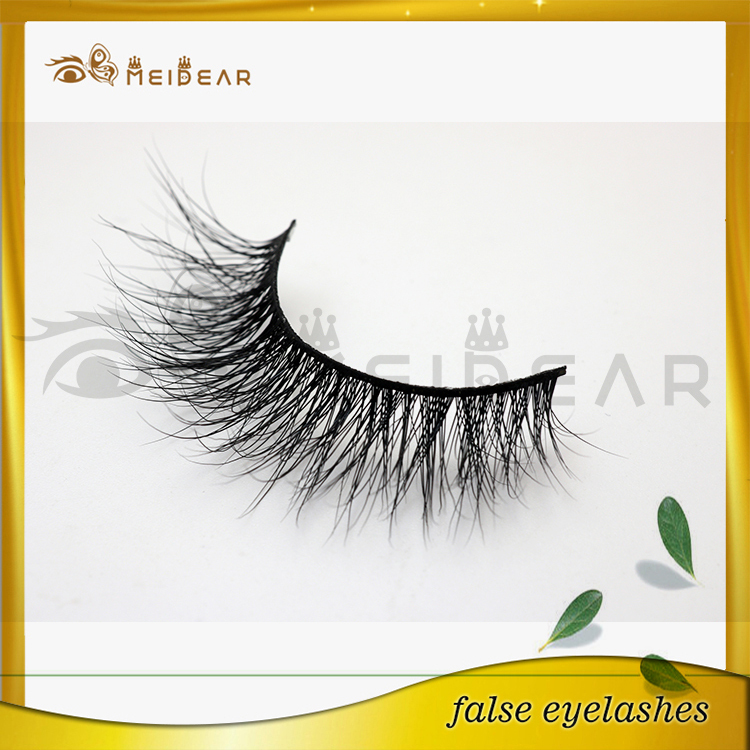 They are very comfortable when you wear them on your eyes,for day and night wearing. 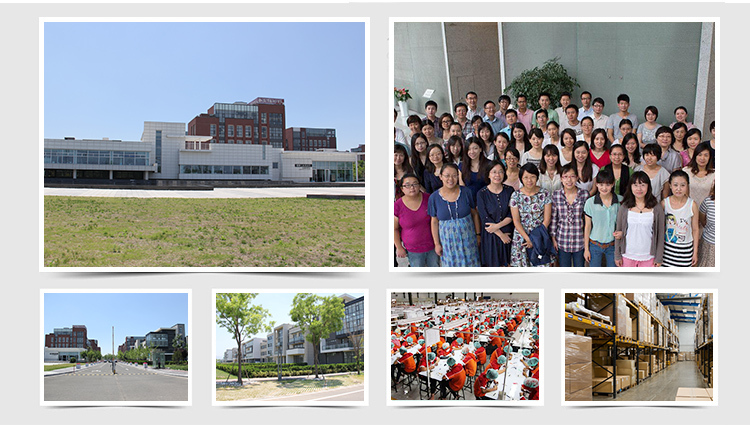 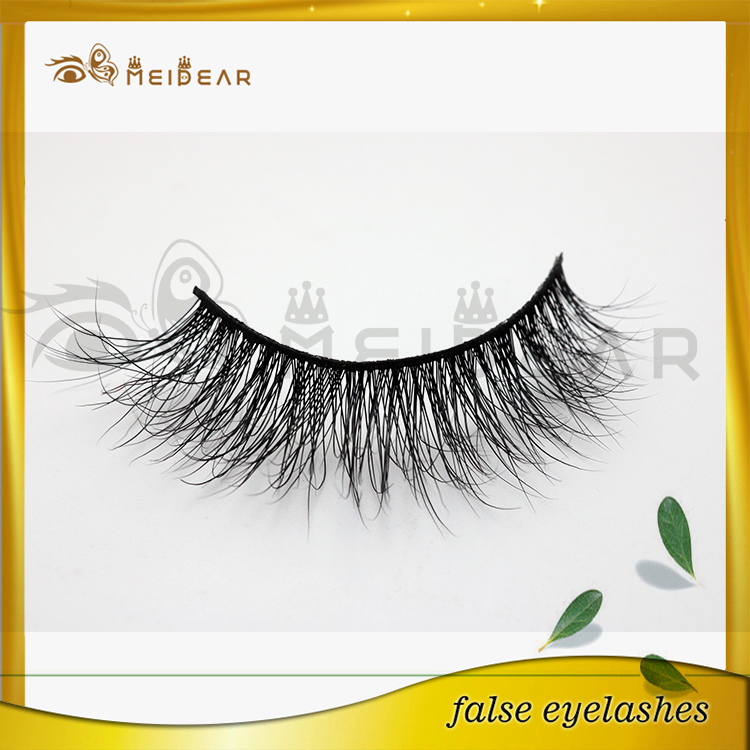 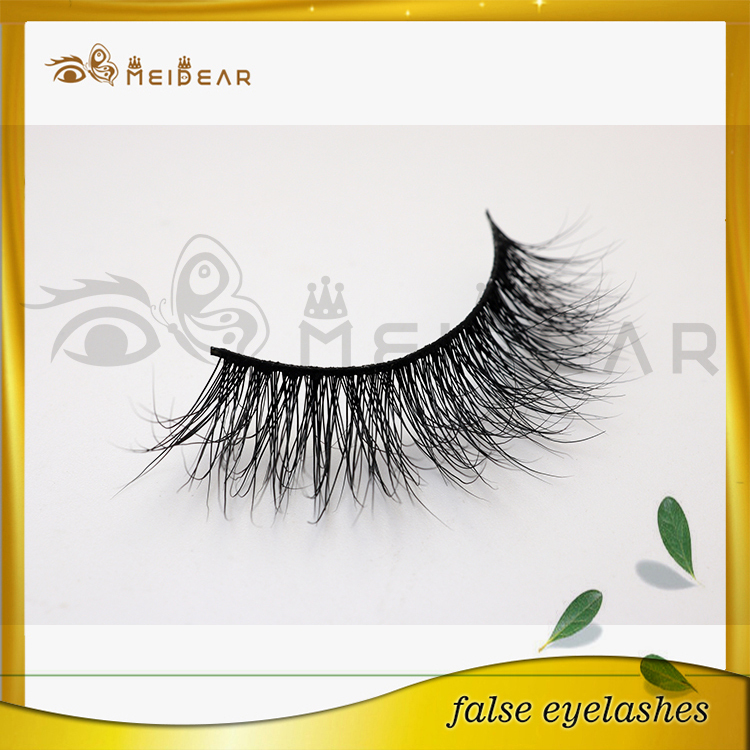 natural looking eyelashes 3d mink lashes, long natural eyelashes 3d mink lashes, handmade 3d mink lashes, 3d mink lashes in custom package. 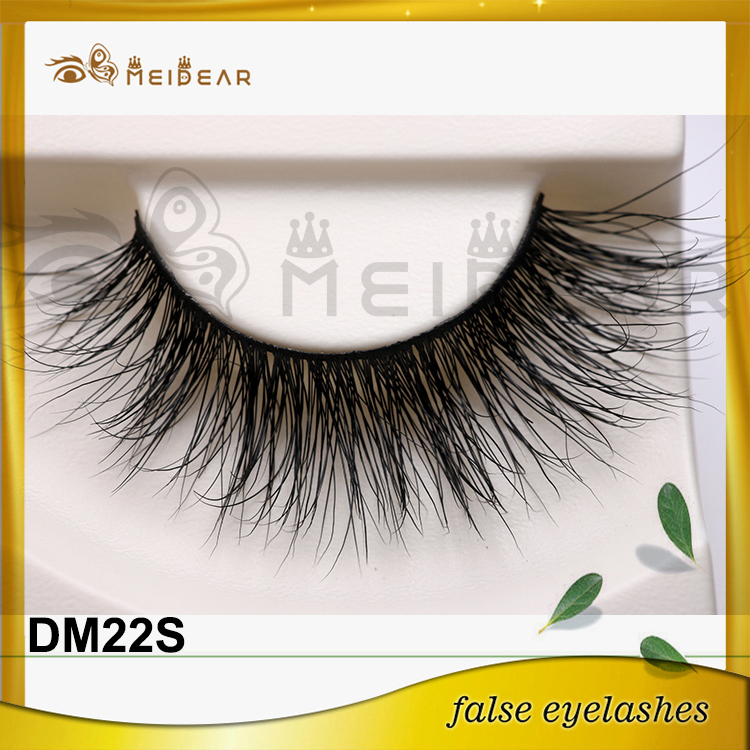 Meidear this natural looking long eyelashes 3d mink lash is designed with fluffy nad natural appearance. 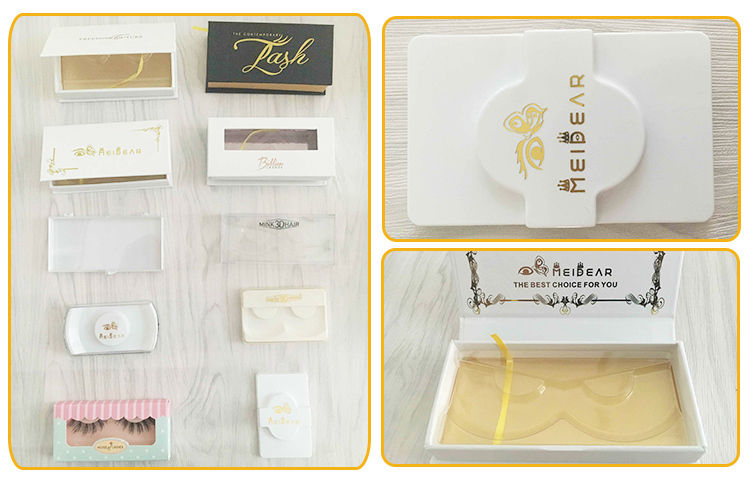 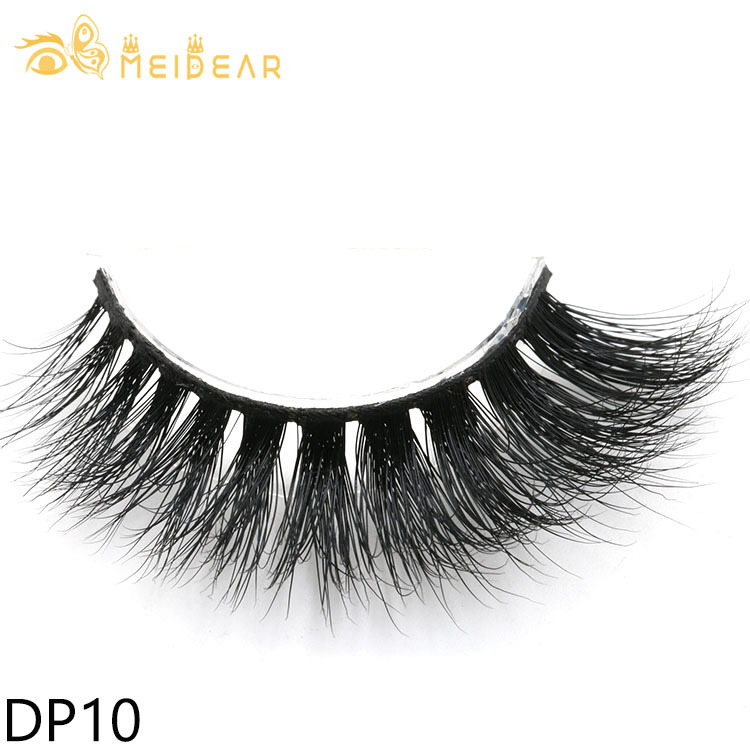 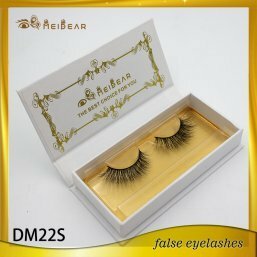 Getting the full and natural look you've always dreamed of with help from our 100% authentic mink hair lashes.Meidear eyelashes are handmade, custom designed, easy to apply and totally lightweight, so you can wear them day and night, thus you would save a lot of morning time for make up process.